All types of metal and plastic cladding gently cleaned. 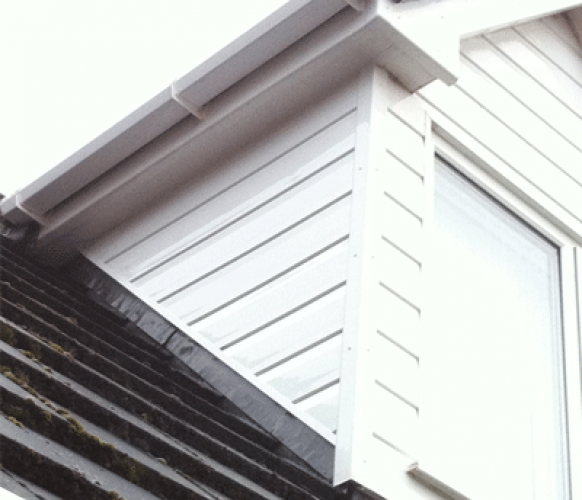 We can also offer restoration of faded cladding surfaces. We have all the necessary access licences and equipment to complete the work quickly. Plastic coated cladding such as Kingspan is seen on many commercial and residential buildings and used for both wall and roof coverings. 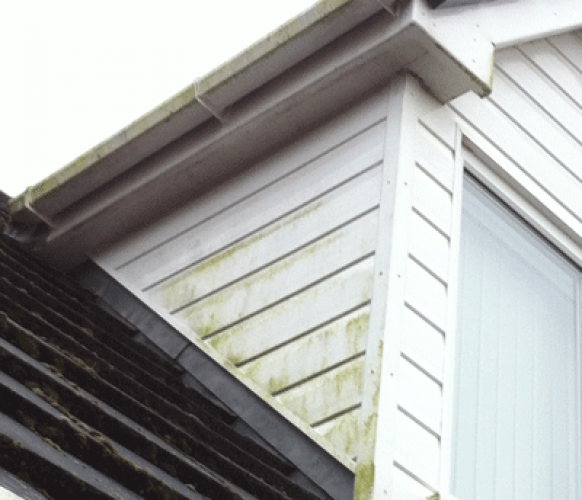 While extremely hard wearing it benefits from a scheduled maintenance clean to avoid staining build up. Also it’s important to keep the fixing points and rubber seals clean and clear of moss growth to avoid any leaks. The coating of this type of cladding can become faded through UV oxidation over time and the building can loose some of its Lustre. It’s extremely cost effective to remove this oxidation and restore the building back to a gleaning condition using specialist restoration and protective coatings. You could also save thousands on costly dilapidation orders when you leave your commercial premises.